The main objectives of Physical Therapy are to promote body strength, function and mobility and prevent future physical injury. Physical therapy is a dynamic health profession, which utilizes both scientific knowledge and evidence based clinical. A course to focus on prevention of impairments, functional limitations or disabilities by identifying disablement risk factors and providing educational intervention to facilitate a positive change in the overall health behavior of patients. Physical therapy focuses primarily on those individuals whose potential or actual impairment is related to musculoskeletal and neuromusculoskeletal systems. Our licensed physical therapist are one on one with each patient to properly oversee each therapy. 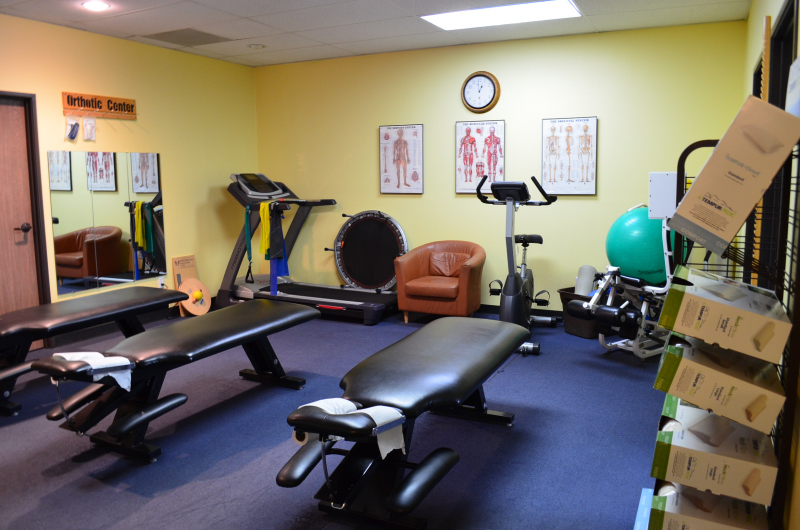 At Access Health Care each patient has their own individual physical therapy treatment. If you need individual one on one care Access Health Center is right for you.